Marketed by Hunters - Dartford. 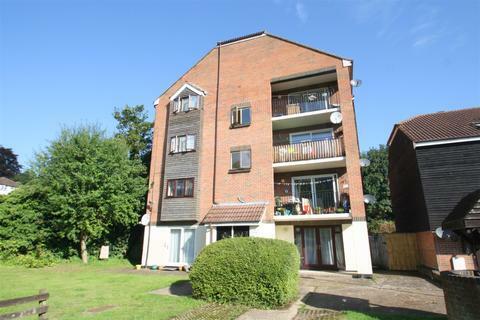 Marketed by Paramount Sales and Lettings - Rochester. 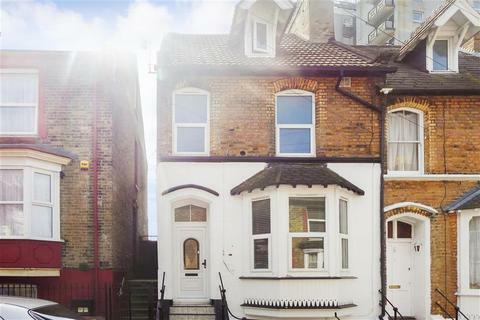 Great studio apartment for sale located on the first floor of this Victorian conversion. 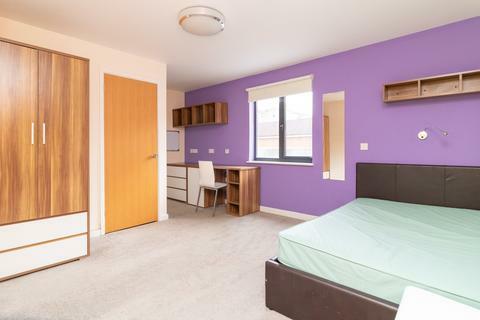 The property offers an open plan studio room, fitted kitchen, shower room & storage cupboard. 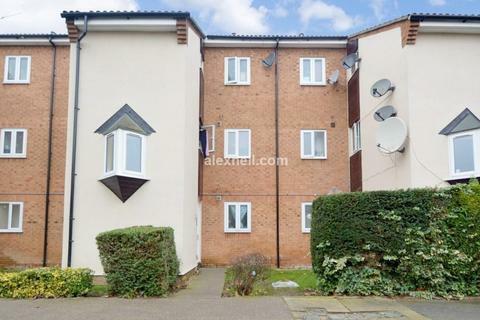 Ideal for commuters with Penge West and Penge East within walking distance. CHAIN FREE! 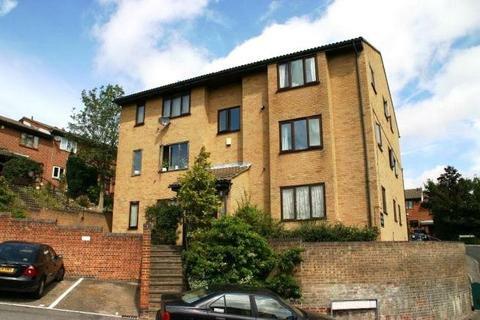 Marketed by Agents R Us - Penge. 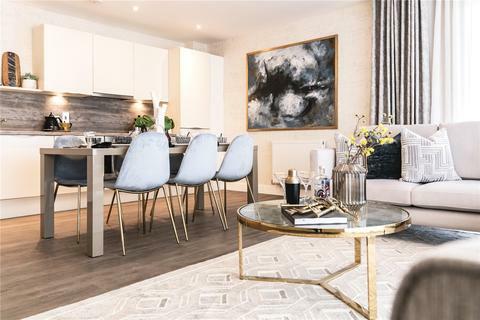 Marketed by Westmount Estates - Eltham. Marketed by Wards - Ramsgate. ***FOR SALE BY MODERN METHOD OF AUCTION STARTING BID £50,000 PLUS RESERVATION FEE*** Unique investment opportunity set within one of the most popular locations in the town within easy walking distance to Tunbridge Wells Station and amenities. 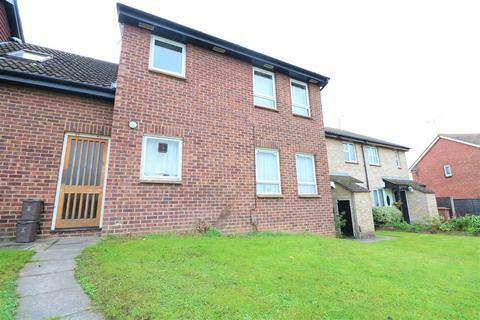 AN IDEAL STEP ONTO THE PROPERTY LADDER FOR ANY FIRST TIME BUYER OR INVESTOR looking for a buy to let. 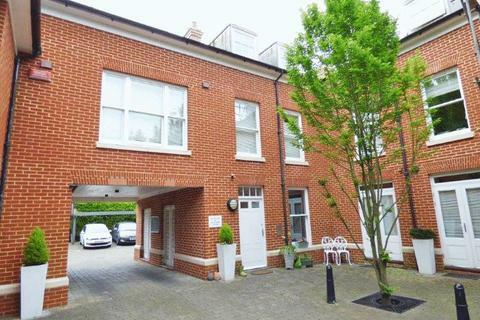 This nicely presented ground floor studio apartment is located in a small exclusive development. Approx. one mile from station and no forward chain. 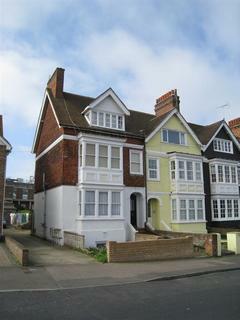 Marketed by M & M Estate & Letting Agent - Gravesend. 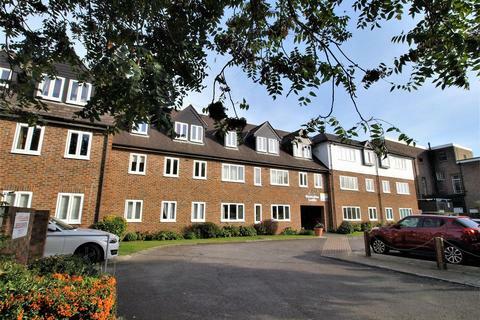 A fantastic investment opportunity to purchase this studio apartment situated in Singleton, currently let on an AST until August 2019. Marketed by Andrew & Co - Ashford. 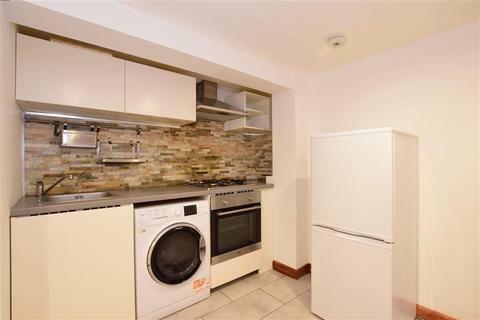 Marketed by Homezone Property Services - Bromley. Marketed by Sandersons UK - Canterbury. 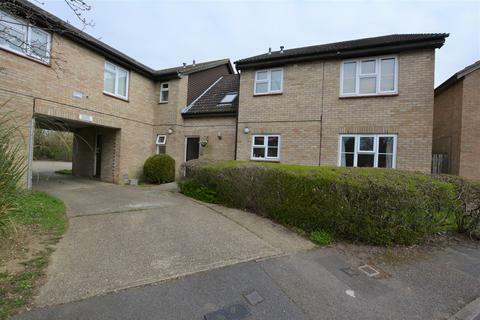 Marketed by Coles Group - Maidstone. 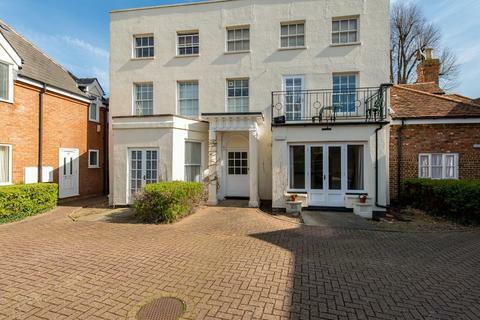 Marketed by London Property Guru - Wimbledon. 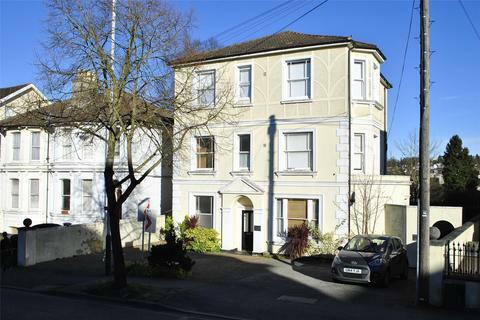 A delightfully located studio apartment set in the heart of Canterbury City centre. 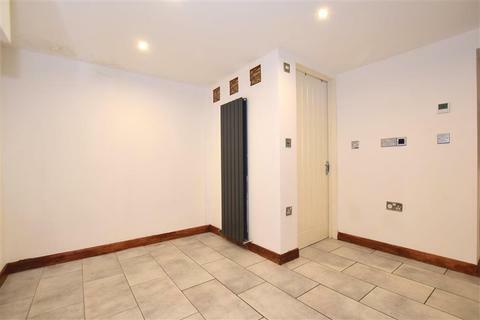 The property is situated on a picturesque cobbled lane being a no through road, with direct pedestrian access to all the facilities of the City centre. Marketed by Charles Bainbridge - Canterbury. Marketed by Lloyd Martin - Cranbrook. Marketed by Finn's - Canterbury. A studio apartment due for completion early 2020. 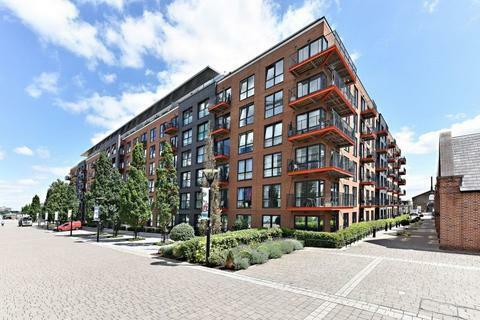 Just moments from Ashford International station the apartment offers a balcony and modern specification. Marketed by Peter Buswell - Hawkhurst. 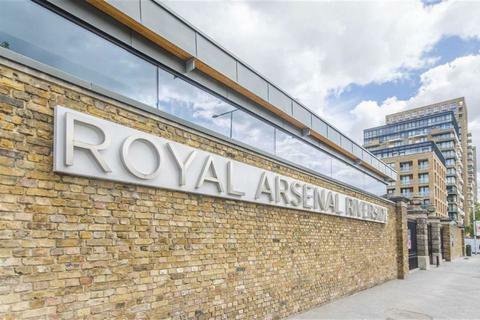 Domesis of London are proud to present this Studio Apartment situated on the 9th floor, within Waterfront 1, Royal Arsenal Riverside. Marketed by Domesis of London - Mayfair. 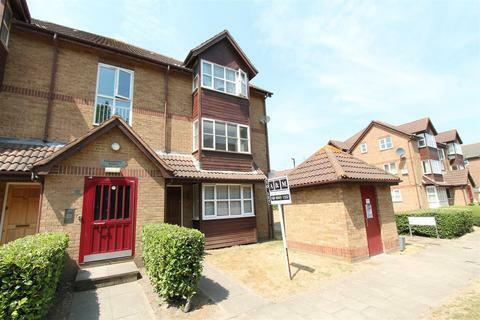 Marketed by Waterman House Estates - Gravesend. CHAIN FREE. 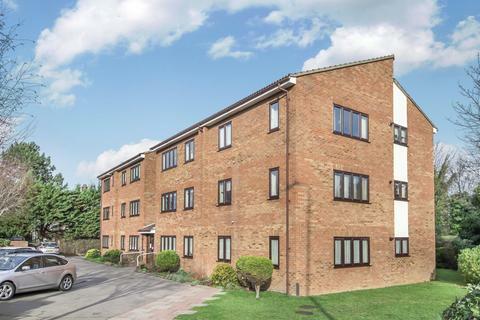 This well presented retirement studio apartment occupies a position on the ground floor of the desirable Gable Lodge development. 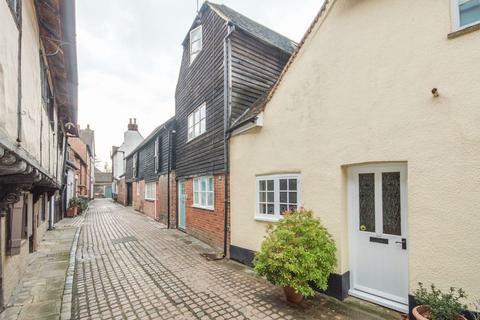 This property is superbly positioned for local shops and mainline train station as well as the high street. 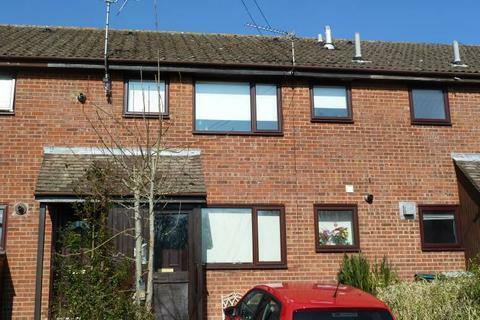 Energy Efficiency Rating D.
Marketed by Langford Russell - West Wickham. Marketed by Appleton - Margate. Marketed by Alex Neil Estate Agents - South East London. 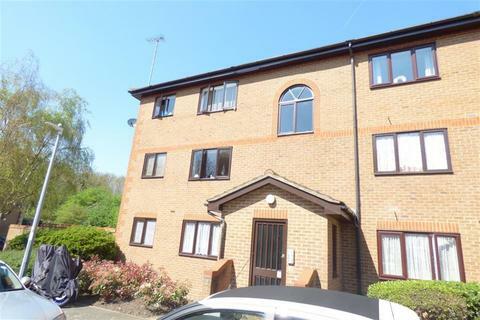 This is a great buy to let investment or first time buy! 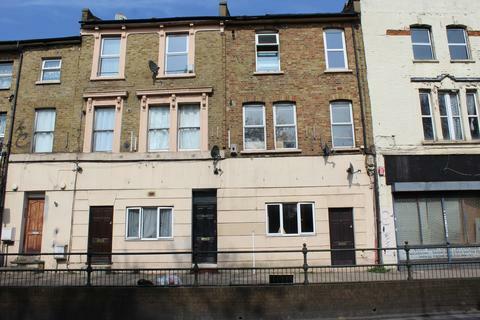 A ground floor studio apartment, close to Ramsgate train station ideal if you commute for work or visit the capital for days out. 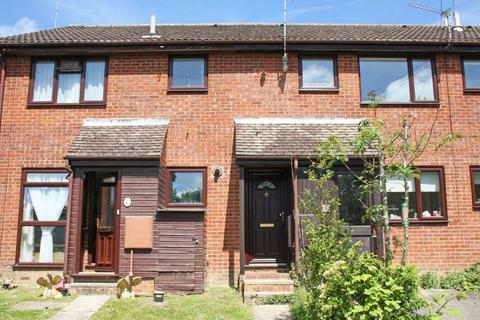 Being offered with no onward chain, make sure you book your viewing quick!